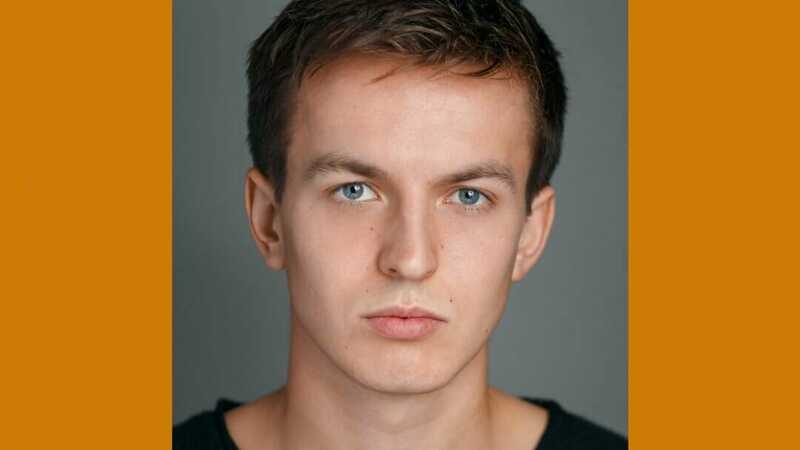 Boundless Theatre and Script Club today announce that Josh Tucker will play the role of Liam in Tom Wells and Matthew Robins’ Drip, as it embarks on a new 2019 tour following its recent run at Bush Theatre. Directed by Jane Fallowfield, the production tours to The Lowry, Salford; Customs House, South Shields; Curve, Leicester as part of #DMUpride festival; North Wall, Oxford; The Coliseum, Oldham; Slung Low, Leeds; New Wolsey, Ipswich; Nonsuch Studios, Nottingham; Brewery Arts Centre, Kendal; Phoenix Arts, Hampshire; Harrogate Theatre; Cast, Doncaster; LIVE, Newcastle; and Stephen Joseph Theatre, Scarborough. Drip is a one-man musical comedy about a 15-year old boy who signs up to Hull’s first ever synchronised swimming team, though he can’t swim. It tells a story of getting the hang of being a queer teenager in Hull, and feeling proud of yourself and your city.